H.P. 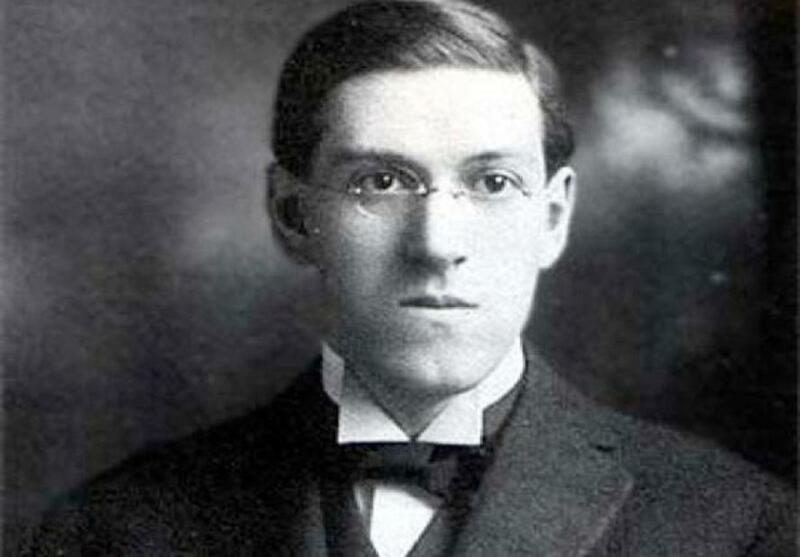 Lovecraft is widely regarded as the most influential writer in the modern horror sub-genre. 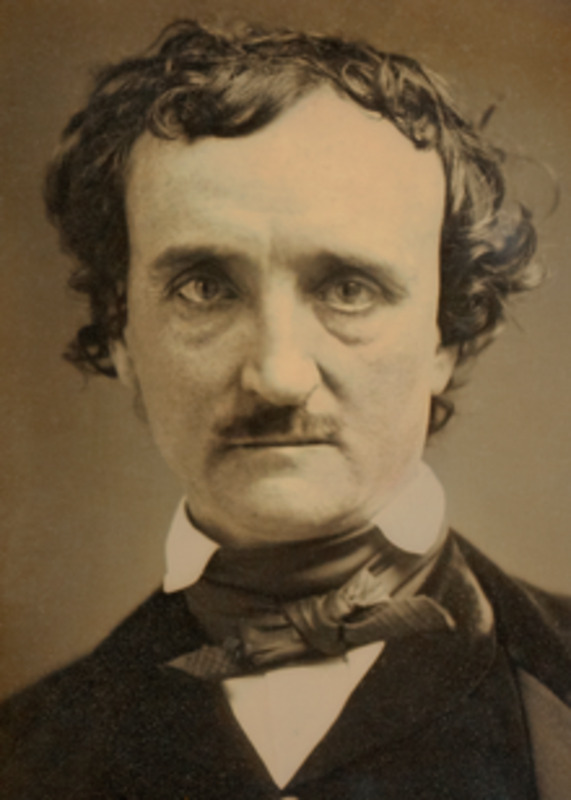 His main influences were Poe and Dunsany. H.P. 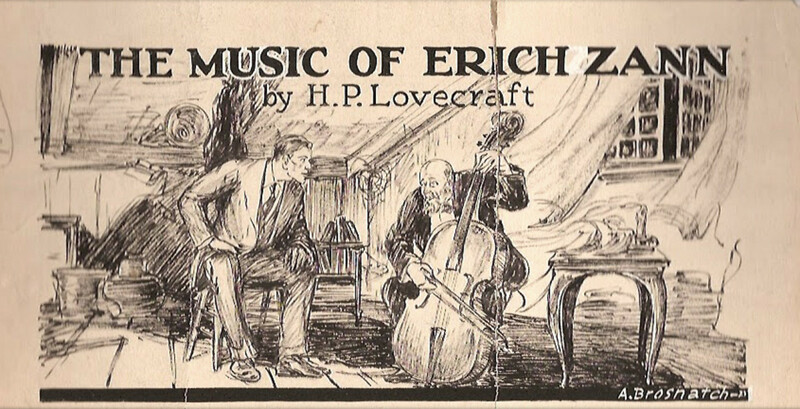 Lovecraft did regard The music of Erich Zann to have been his more elegant work; although he goes on to explain that, in his view, the story is better than the rest of his works merely due to not including as many faults. 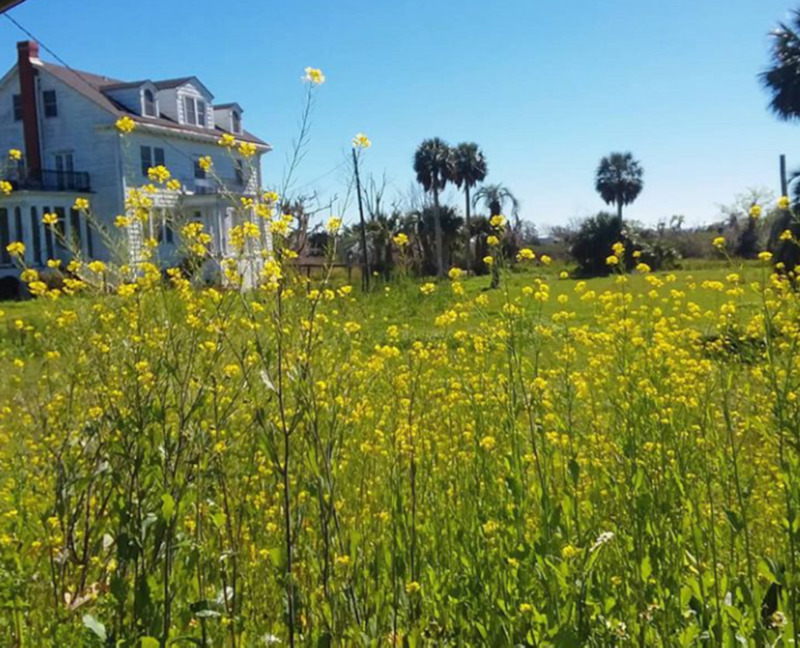 The reader, not hindered by the writer’s self-reproaches or perfectionism, and able to freely comment on positive elements in the work, might still arrive to the same conclusion regarding the worth of this short story. 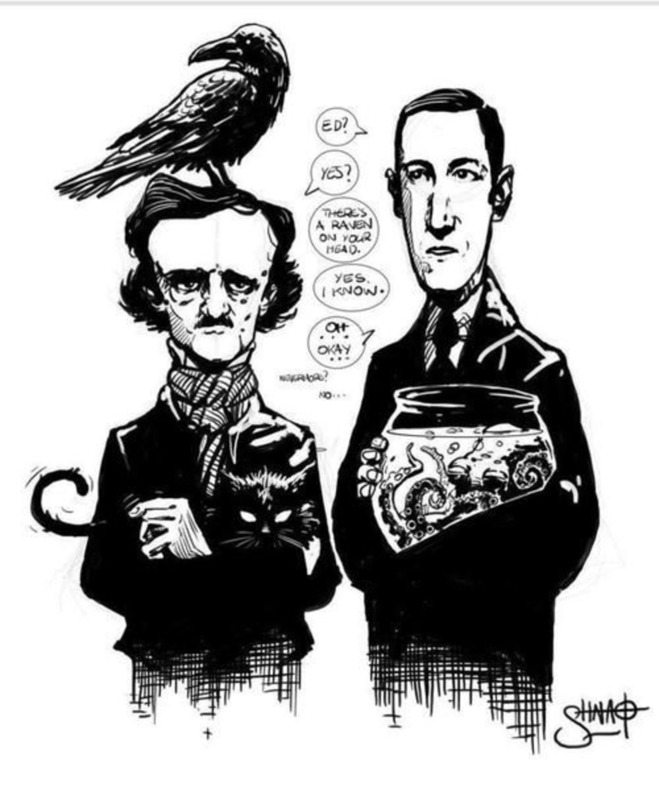 It is often noted – and not without reason – that Lovecraft’s style of writing incorporates a few problematic elements. In his older works he did persistently make use of terms which can only be described as archaic. Reading words such as “gibbous”, or “eldritch”, or even “batrachian”, can create the impression that the text is needlessly cryptic, or that – even worse – the author is either unaware of the disobliging effect or is indifferent to the reader – who could well identify such terms as severely grating. In contrast to some other works of his, the language in The music of Erich Zann is easy to follow, and flows naturally. 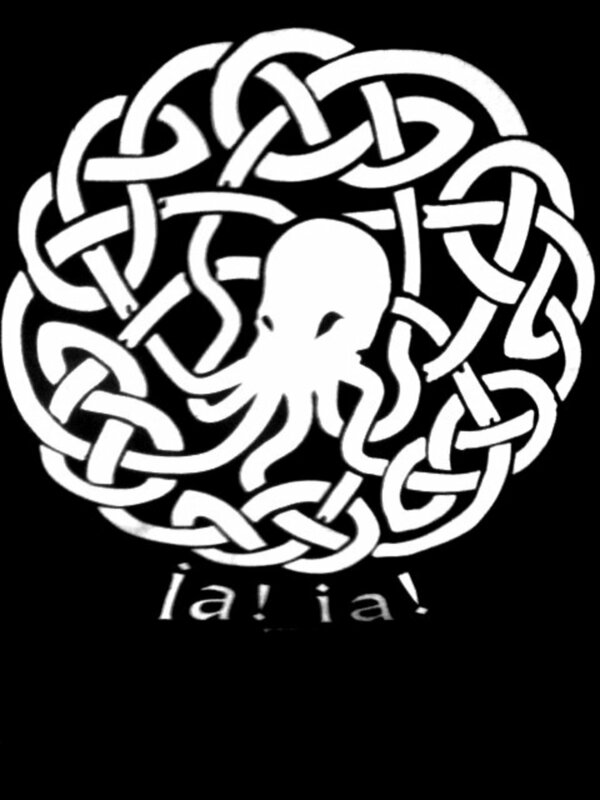 That said, it is perhaps poignant to argue that this difference in language was brought about by the very idea in this story: Erich Zann is himself a sentinel of cryptic realms, so, in a way, his figure elegantly plays the role formerly – and problematically – assigned to Lovecraft’s old and rigid vocabulary. Erich Zann is himself a sentinel of cryptic realms, so, in a way, his figure elegantly plays the role formerly – and problematically – assigned to Lovecraft’s old and rigid vocabulary. Erich Zann cannot speak. He is a very old person, who works as a viola-player in a cheap orchestra. His body resembles that of a satyr, and he keeps to himself. Staying in his flat, at the top of the Rue d'Auseil – a street in Paris – he is the only one in the entire area who can have a look, from his window, at the panorama of the impressive metropolis. 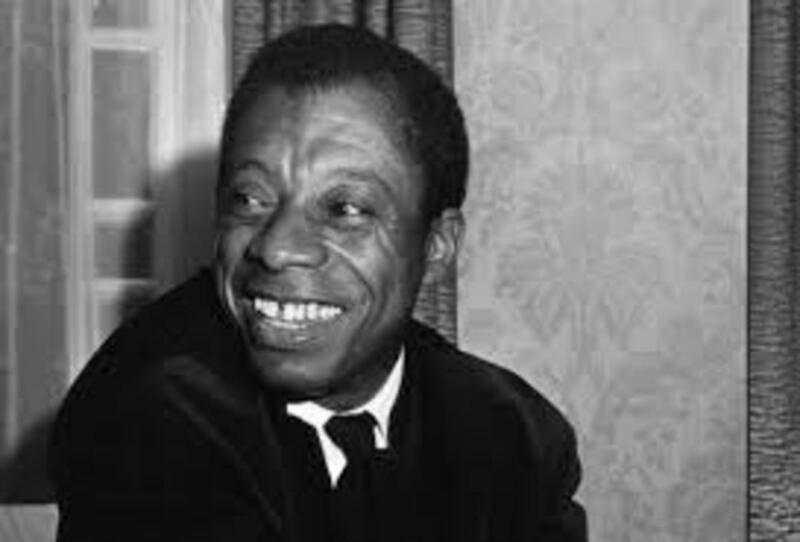 Staying in his flat, at the top of the Rue d'Auseil – a street in Paris – he is the only one in the entire area who can have a look, from his window, at the panorama of the impressive metropolis. The narrator isn’t knowledgeable in music, yet he still could identify that the music played was highly original. 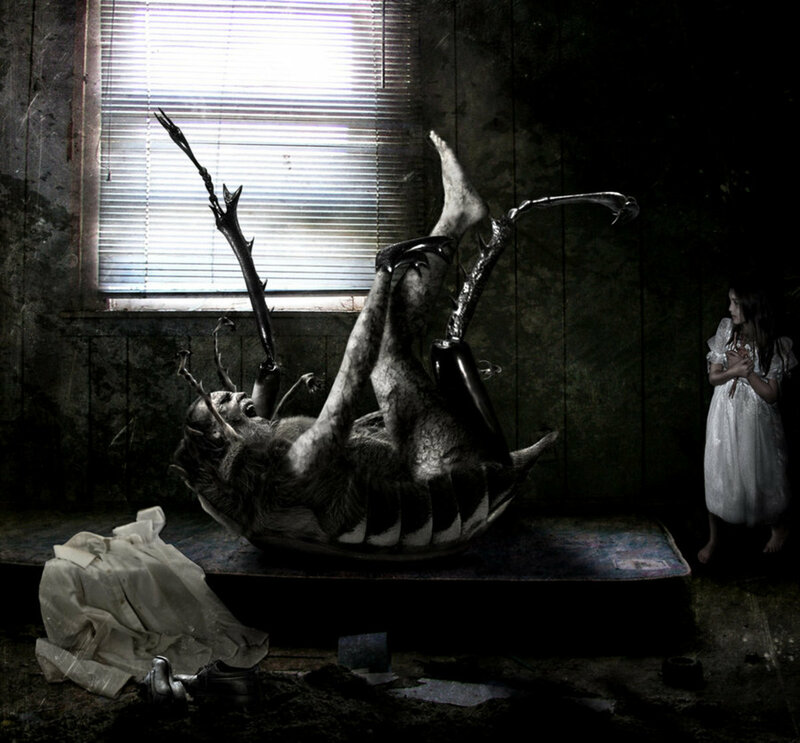 It had elements of genius, and was characterized by a highly morbid quality. The narrator quickly reached the (somewhat anodyne) conclusion that Zann was expressing, with music, the frightening mentality of his solitary existence. Zann never actually wanted to befriend the narrator. He tried to feign interest, and allowed him to visit him and listen to some of his less original works. Yet he only did so in order to get the narrator to not inquire further into the nature of the music Zann was chiefly interested in producing. When, at length, Zann identifies that this annoying visitor has in fact overheard some of his more personal compositions, he is shocked, and finds a way to convince his new acquaintance to move to an apartment that is further away from Zann’s floor. As part of the same plan, he promises that the narrator can visit him any time he wants; he only asks that there are no more requests to have him play his more personal pieces. Zann doesn’t keep his promise; when the narrator relocates as was asked to do, the musician regularly avoids him and dismisses all his requests for a new visit. H.P. 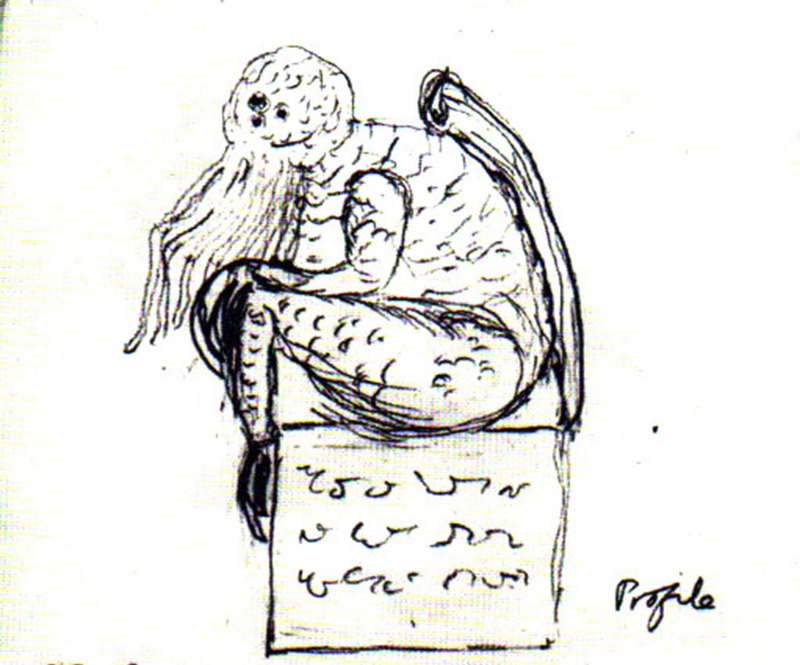 Lovecraft's drawing, of another of his creations; Cthulhu, an ancient and immortal being. 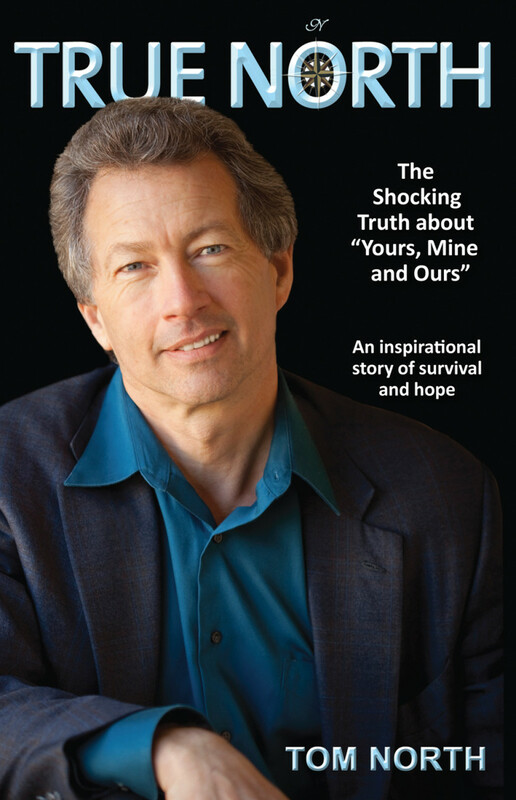 Regarding the paradigmatic loners in his stories and also his own past as a recluse. A brief account of some famous writers who were highly introverted; examining whether the estranged artist has something notable to offer. Despite no longer living right below Zann’s apartment, the narrator still routinely and stealthily ascends the stairs so as to be near the old artist, and to keep listening to the mystifying notes produced by his viola. On one such occasion he is terrified by the incredible crescendo heard from behind Zann's door… Fearing – with valid reason – that his friend may be in danger, he shouts to him to open the door, and being met with no reply other than with the continuation of the hellish music – which now sounds far more like the output of a full orchestra, instead of that of a single player – he breaks open the door, and finds Zann in a state of delirium! The old man has effectively become a kind of automaton; a puppet, reacting to his own music; or, possibly, to some external note, which curiously appears to be originating from behind the window of that room.